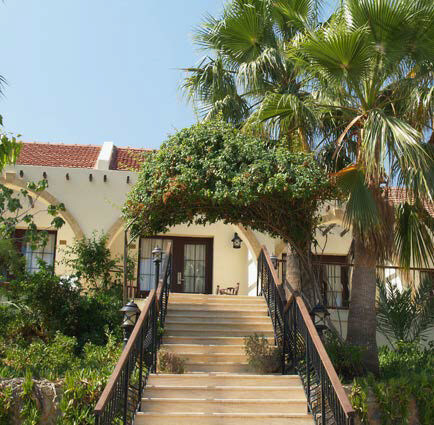 A delightful character hotel set high on the hillside with panoramic views over Kyrenia - perfect for couples. Set in an idyllic location in the foothills of the Five Finger Mountains, the Bellapais Monastery Village is peaceful and perfect for couples. 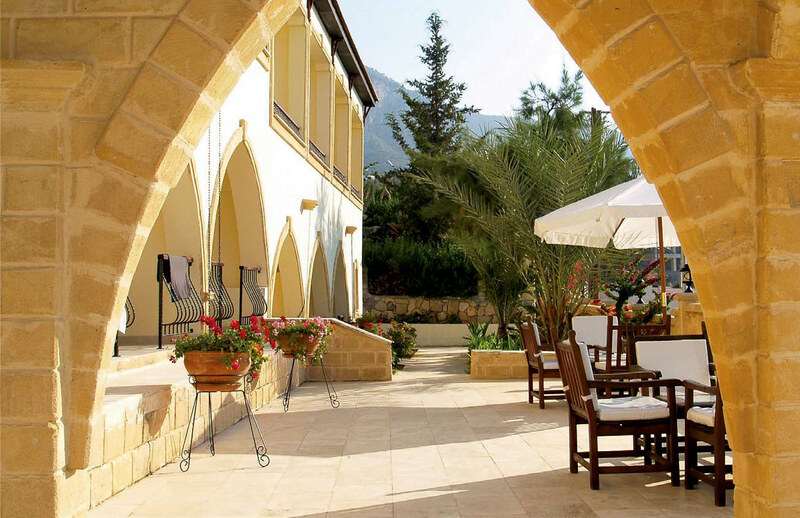 The hotel is only a short uphill walk to Bellapais Village and its famous Abbey, commanding panoramic views over Kyrenia. 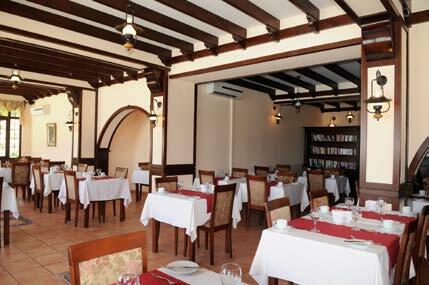 The hotel is renowned for its excellent service and high quality accommodation, which all adds to its refined ambience. There are two outdoor swimming pools with plenty of sun loungers and shades or relax on one of the jumbo cushions scattered around. The indoor pool with sauna, steam room and massage is perfect for unwinding. Breakfast is served in the a la carte restaurant and in the evening there is a choice of this or the roof-top restaurant (weather permitting) from where you can fully appreciate the outstanding views. 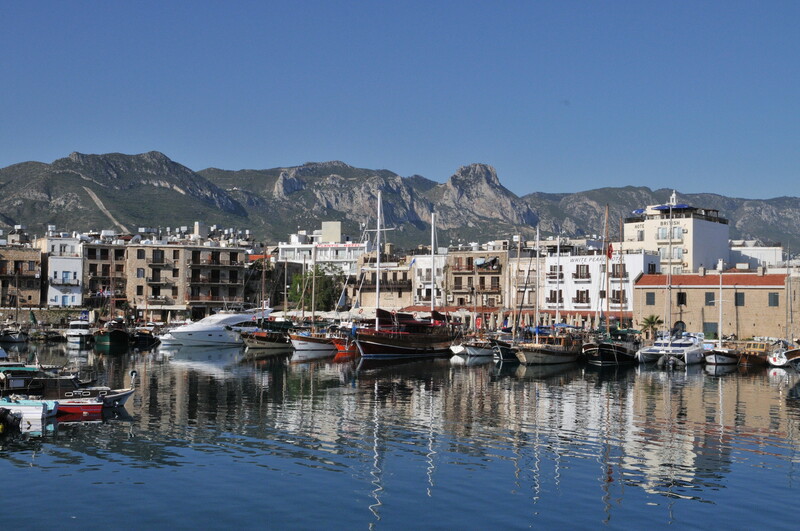 For those who would like to explore Kyrenia, a free shuttle service to town operates three times a day except Sundays. Please note: this hotel does not cater for children under the age of 12. 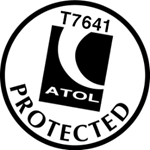 16 Standard, 45 Mini-villas, 2 Suites. Mini-Villas: set on a gentle slope, benefit from 2 floors with the bedroom upstairs, all mini-villas have a terrace rather than a balcony. 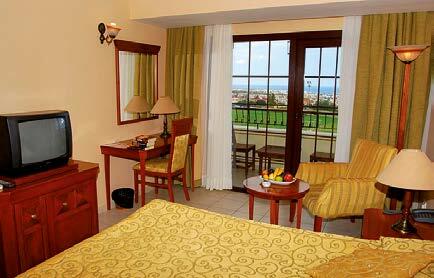 Suite rooms have: Jacuzzi bath, ideal for honeymooners. 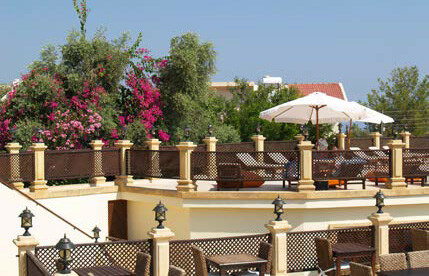 Guests can also use the facilities at the Oscar Resort (sister hotel) free of charge. 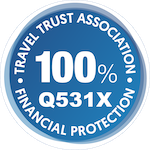 Safety deposit boxes • laundry service • massage • room service. 45 minute transfer from Ercan Airport, 20 minute walk to Bellapais village and Abbey, 10 minute drive to Kyrenia, free shuttle service to Oscar’s man-made beach area 10 minutes drive away, or the nearest sandy beach is 15 minutes drive away.